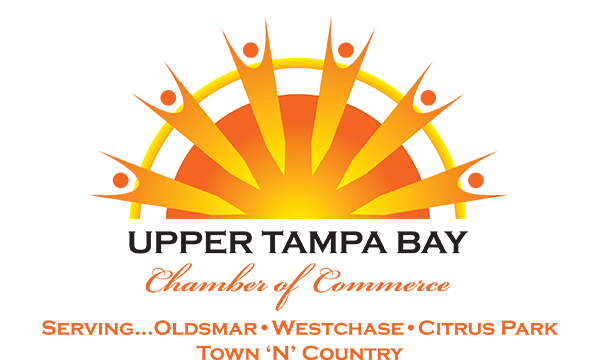 The Upper Tampa Bay Chamber of Commerce located in Oldsmar Florida is an independent, not-for-profit business organization, dedicated to ensuring the economic vitality and quality of life of our region. By working together, the Chamber's staff and its volunteer leadership are able to accomplish far more than any one person, or business could ever hope to achieve on its own. 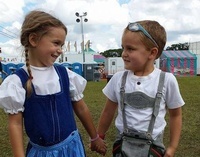 And in doing so, we are building communities that we can all be proud of!